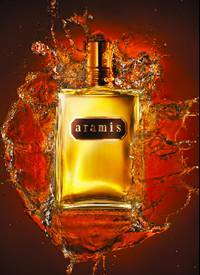 Aramis appeals to the individual who has the confidence to be himself. 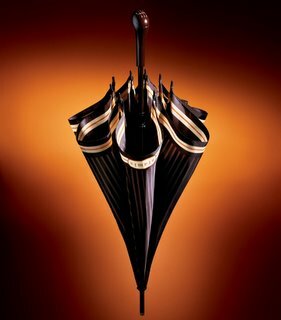 The classic umbrella is inspired by vintage car design, features a mahogany gearshift handle and a rich chocolate brown canopy trimmed with burnt orange. 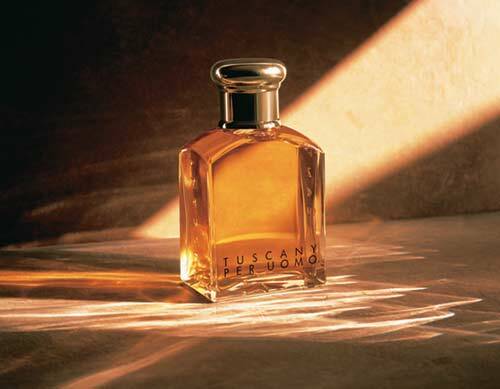 Your gift with any Aramis or Tuscany Per Uomo fragrance purchase. Visit your nearest participating department store (Myer & David Jones stores nationally) to take advantage of this offer. Contact your store for local trading hours. Offer available between 07/03/06 - 02/04/06 - whilst stocks last. Contact your store for local trading hours.